Decorate your office in style with the exotic Havana Gray Palms Rug - 5 x 8. 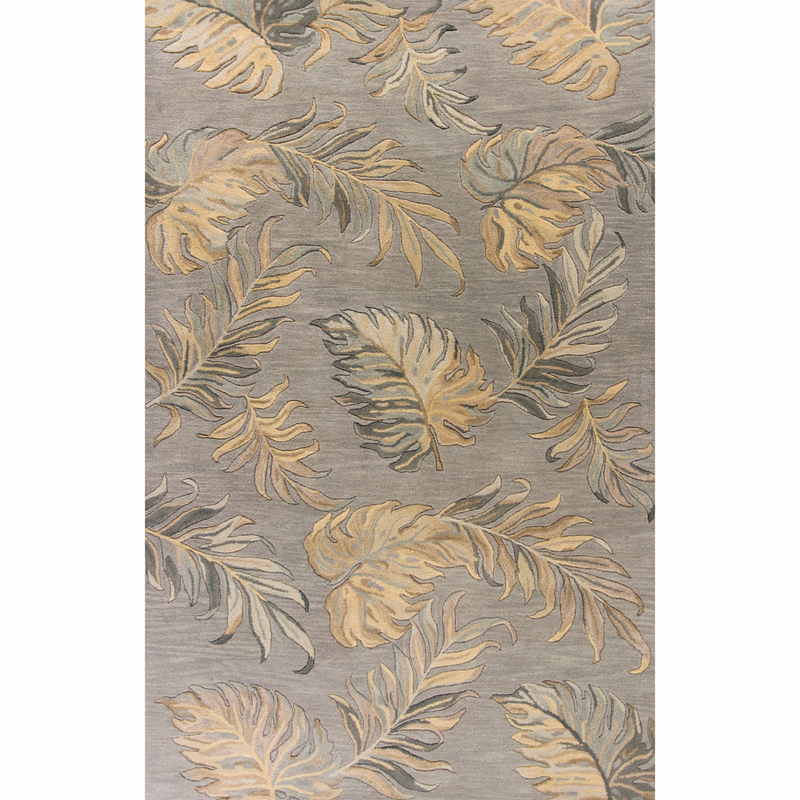 This nautical area rug is embellished with elegant charcoal, light gray and tan palm leaves on gray. For even more options, we invite you to take the time to have a look at our comprehensive collection of coastal area rugs at Bella Coastal Decor today.